This map demonstrates territory of Russia. city Apatity marked. You can find here city Monchegorsk marked. On this map city Kandalaksha marked. 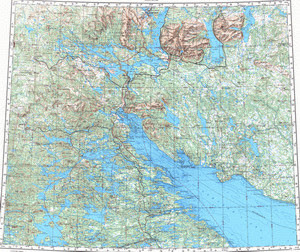 On this map city Kirovsk marked. On this map town Kovdor free download. You can find here town Polyarnyye Zori free download. town Revda download for free. On this map town Zelenoborskiy free download. town Alakurtti presented. Displayed town Umba free download. Displayed town Loukhi marked. Displayed town Chupa presented. On this map town Poyakonda free download. You can find here town Afrikanda for Garmin. Displayed Zasheyek download for free. On this map Yena presented. Zasheyek-Kanozero for Garmin.